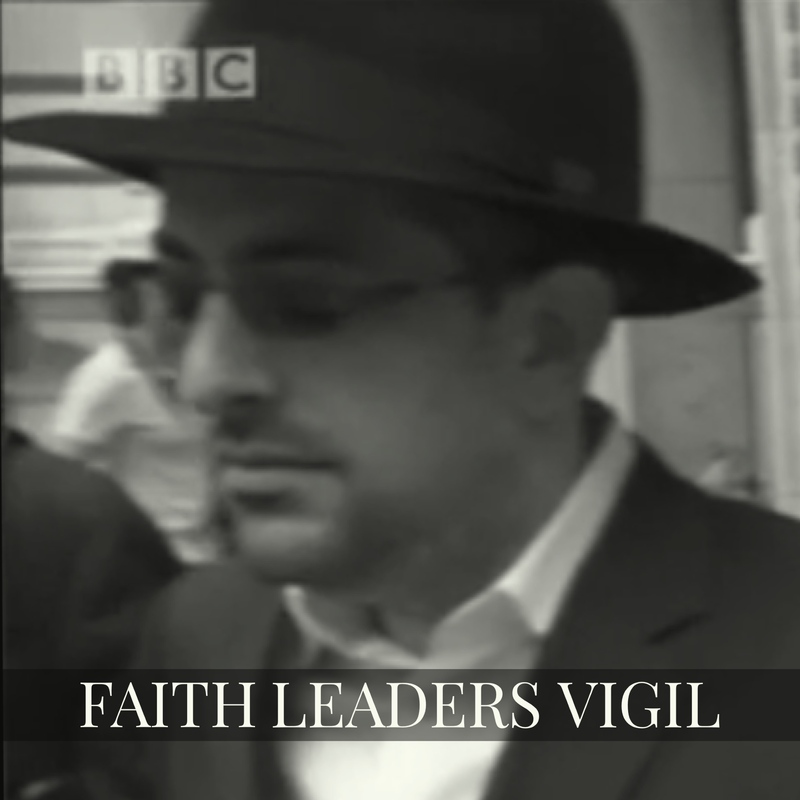 Rabbi Alexander Goldberg is a barrister, chaplain, and human rights activist. 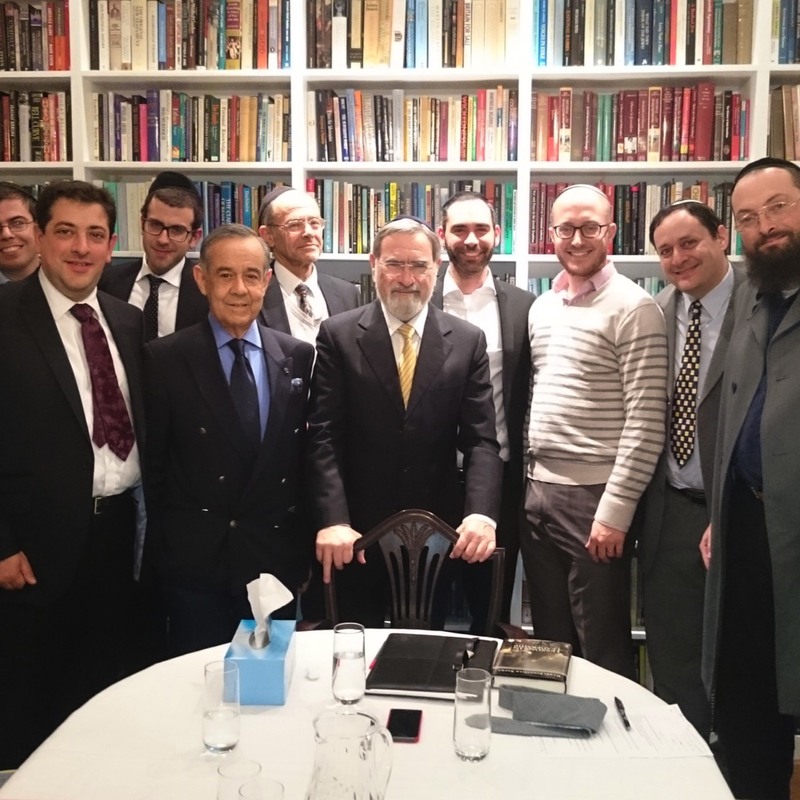 He is currently the Senior Chaplain at the University of Surrey and Chief Executive of the Carob Tree Project, working on a number of international and UK-based community relations and community development projects. 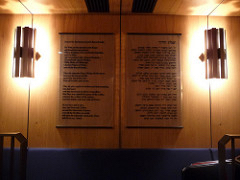 He is the Jewish chaplain to the University of Surrey. 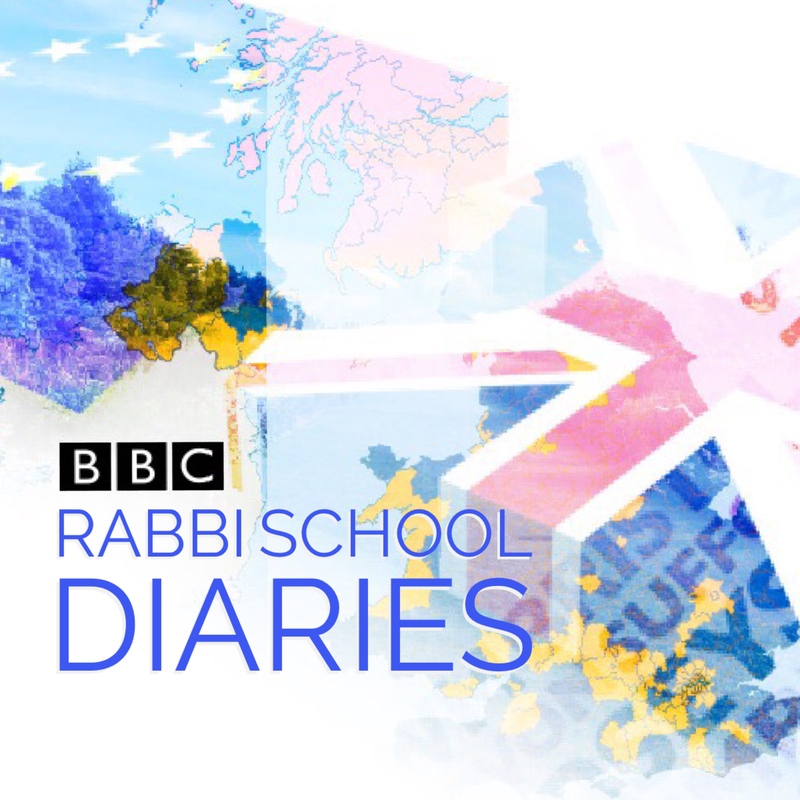 Rabbi Alex regularly contributes to Radio 2's Pause for Thought, co-hosts a BBC radio show and was a member of the BBC's Religion and Ethics Conference. 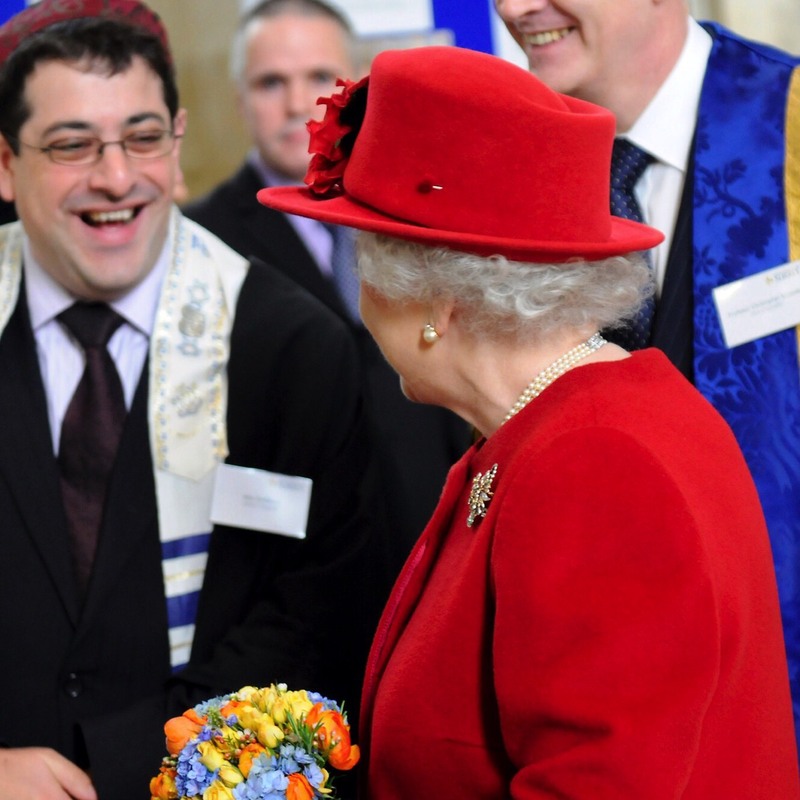 He chairs the English Football Association's Faith Task force and was the inaugural co-chair of the Faiths Forum for London. He served as an advisor and then Chaplain to the Paralympic and Olympic Games and was recognized by the US State Department and International Olympic Peace Truce body for his work on bringing together communities during the Games. Recently the UK Prime Minister involved him in his football and racism summit. 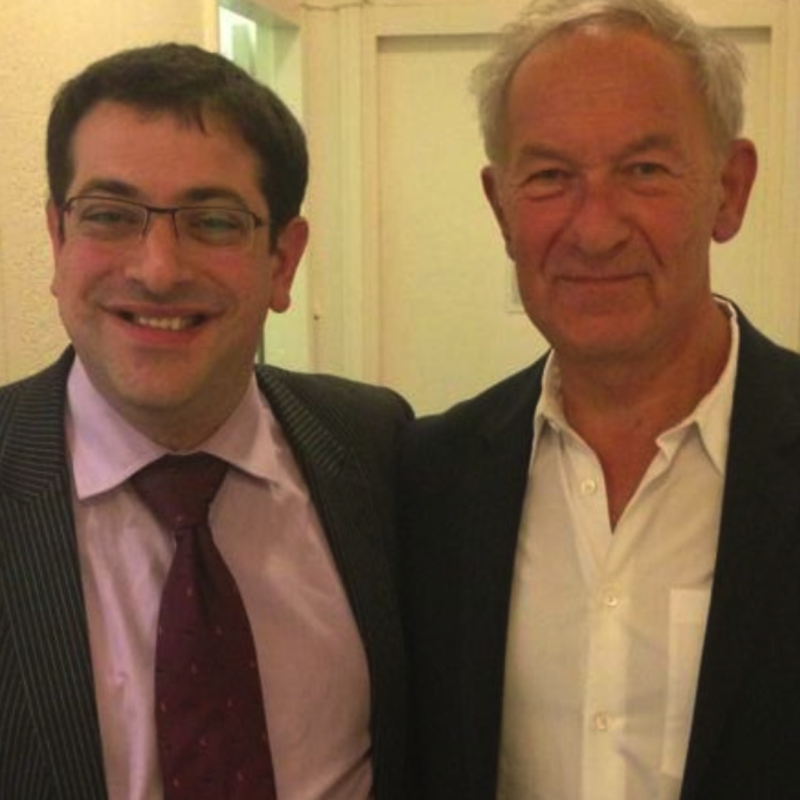 Alex also worked with the Mayor of London to develop the Mayor's Faith Conference. Alex addressed the inaugural session of the UN Human Rights Commission in 2006 as chair of the CCJO - René Cassin. He served on two Ministerial steering groups at the Department for Education and an advisor to the the Department of Communities and Local Government's Together in Service programme. 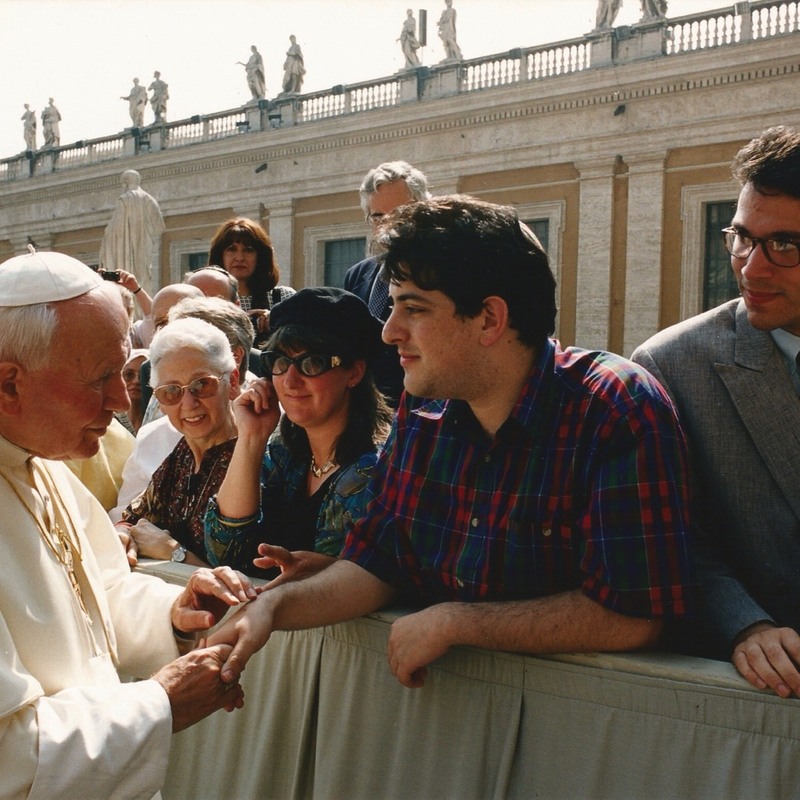 He has a passion for inter-religious dialogue and cooperation in peace building and developing human rights. In 2015-2016 he has been made an International Ambassador for Peace by KAICIID, an inter-governmental body based in Vienna and made an Ariane de Rothschild Fellow. He has raised millions for charitable and education causes. In the last few years he has become a regular contributor to television, radio, online and print media. He is a regular speaker at international symposium and conferences. He can be contacted here. I'm part of the team on BBC Radio 2's Pause for Thought. Here are some my latest clips on BBC iPlayer from the Vanessa Feltz Show. Latest: 26th April. 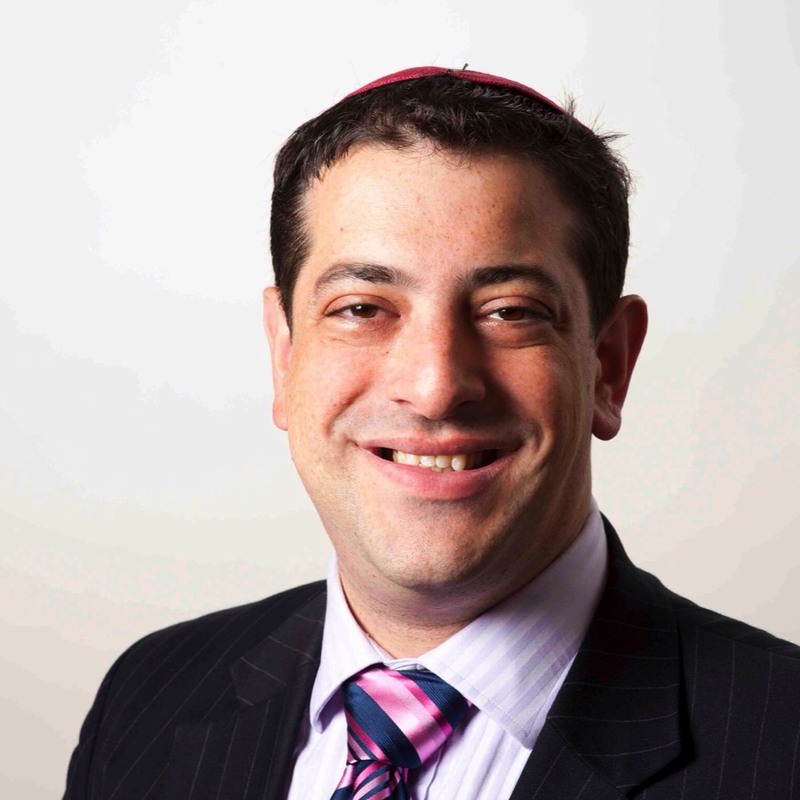 Alexander Goldberg is a barrister, chaplain and human rights activist. He is currently the Chief Executive of the Carob Tree Project serving a number of community-based organisations with strategic planning, project management and fundraising, specialising in good community relations, community development and heritage-based projects. 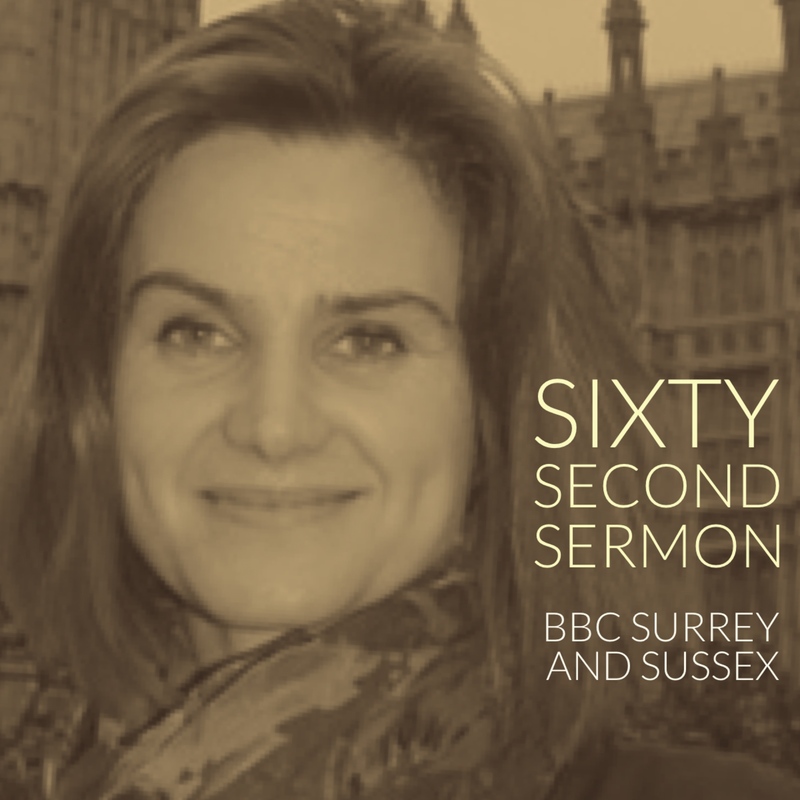 He is chaplain to the University of Surrey and regular co-hosts a BBC radio show. 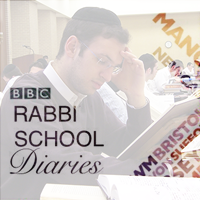 You can find both his regular Thought for the Days and Rabbi School Diaries on this site.